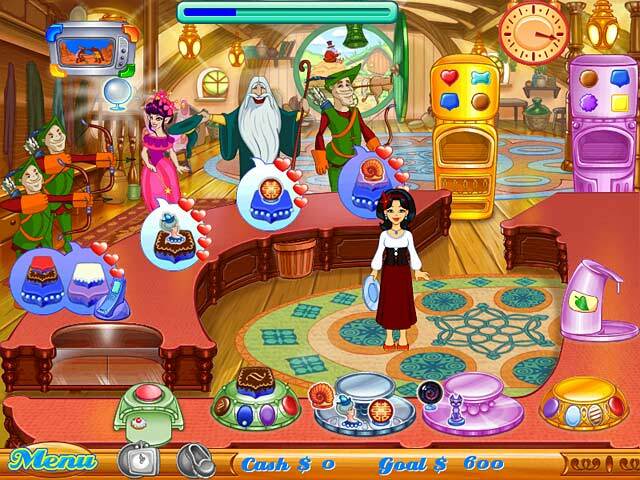 Cake Mania 3 game download. 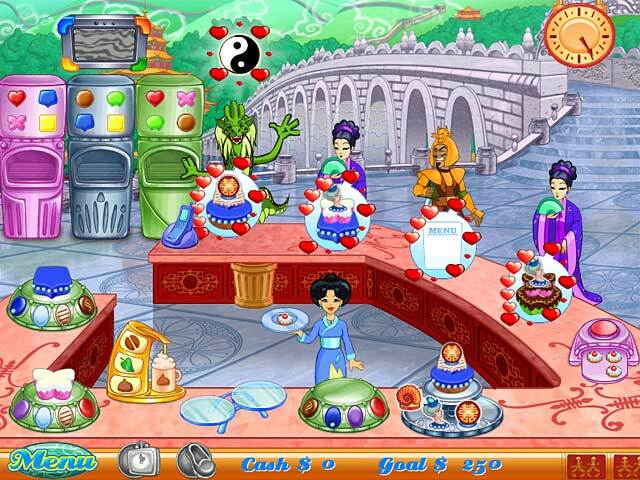 Free download Cake Mania 3 for Mac. 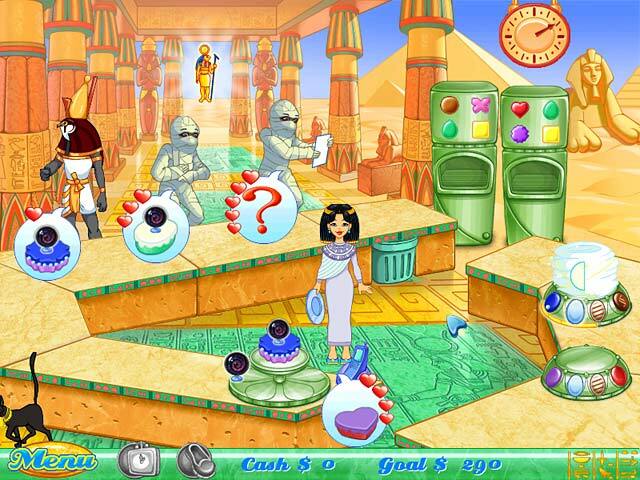 Jill confronts her greatest challenge yet in Cake Mania 3. As Jill nervously prepares for her wedding day, disaster strikes when a mysterious time bender sends Jill`s family and friends hurtling through time. Now, to ensure her wedding goes off without a hitch, Jill herself must travel to remote periods in time and work her cake-making magic on a wide variety of locals in order to get herself and her guests back before the ceremony begins! 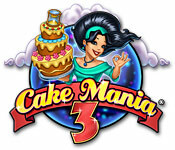 Play Cake Mania 3 Game Online - Free!